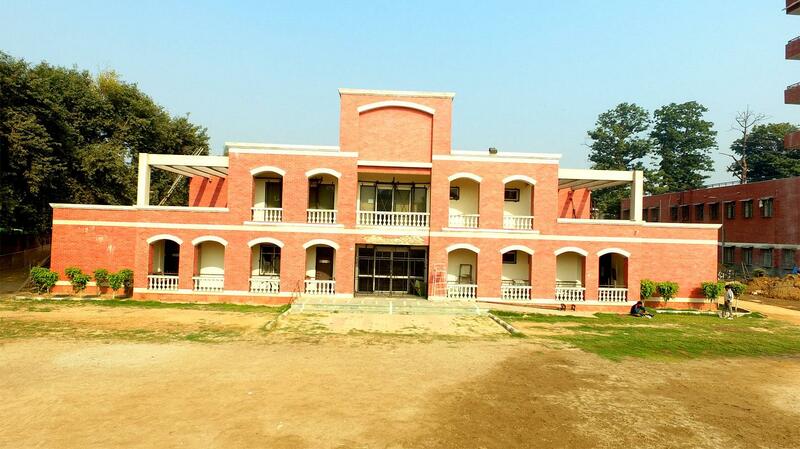 Ramjas College is one of the oldest and premier college of Delhi. 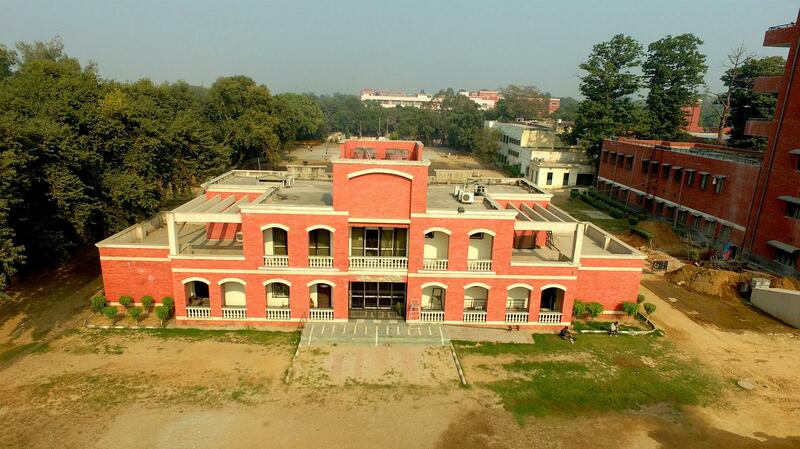 It was established in the year 1917 by the great educationist and philanthropist, Rai Kedar Nath, and is one of the first three colleges to be built under the University of Delhi. Starting from the Mughal picturesque of Dariya Ganj in Old Delhi, the College today boasts of a wide campus, state-of-the-art infrastructure and an esteemed faculty of wisemen trained at leading universities in India and overseas. The college offers UG and PG programs along with various add on courses and foreign languages. The college offers BA /B.Sc /B.Com Honors at Undergraduate level and M.A /M.Sc./Master in Commerce at Postgraduate level. 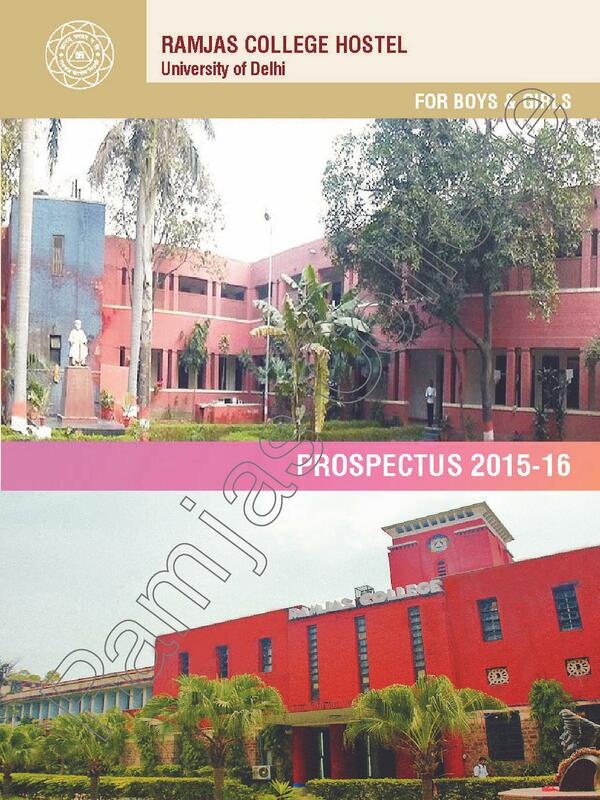 Ramjas college also offers many short term ‘Add-On’ Certificate courses along with language courses to the students. 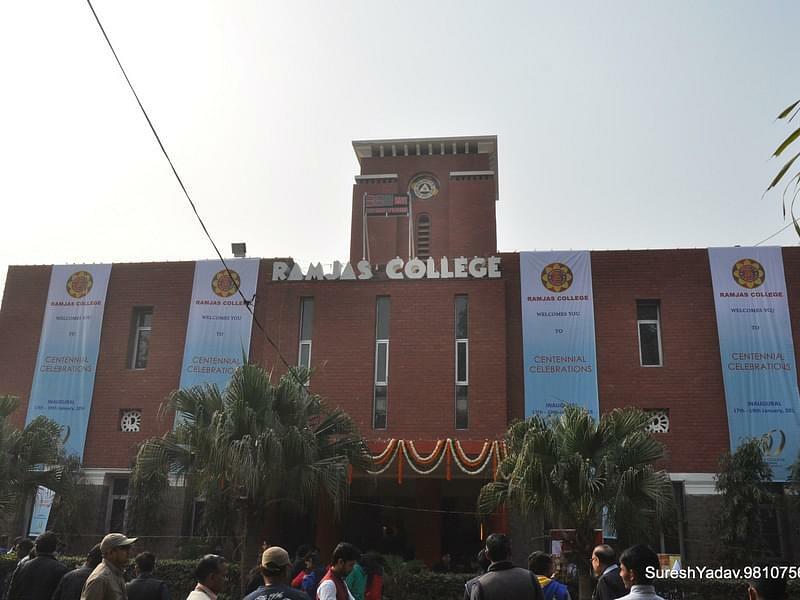 Ramjas College proudly announces and welcomes the freshmen application from all parts of the country and the world. One may apply online on the official website of the university and search for one’s name in the Cut Off List 2019. Hostel – Hostel Accommodation is only provided to the students admitted to the college and those who reside outside the City. 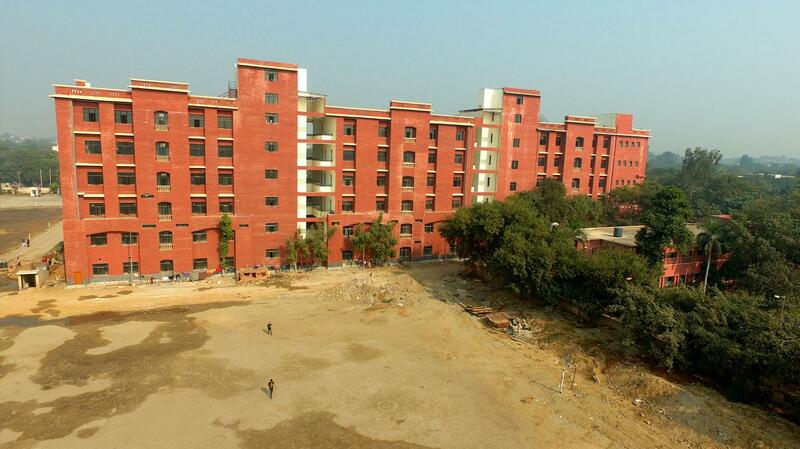 Know more about Ramjas College Hostel Fees. Classroom – The college has well equipped audio-visual classrooms with LCD projectors, Computer and Overhead projector which helps in conducting interactive sessions and project presentations. Laboratory – The college has a well-equipped computer laboratory with broadband internet connectivity. Library – The college library has an Online cataloging system that provides access to library resources. The library has free and easy access to the Internet for students and the Faculty. Fitness Center – It is an air-conditioned, well-equipped center with latest exercise amenities. The center provides the latest interactive exercise workouts, yoga/aerobic classes and shower/changing rooms. Medical Facilities – The college offers regular counseling for students through a professional counselor, health checkups and Insurance cover for each student engaging in sporting activities within college premises. Ramjas is best College in India but college need extra hostel room. Everything good about the college except the gender ratios. The crowd of ramjas college is bad and is the reason students don't want to take admission in this college. The infra is good but the wifi of the college has not been in a working condition from the past year. If these are not the issue and you have to just enjoy your college life then ramjas college can be one of your choices. The above mentioned points are good remarks about the college but one bad remarks according to me is that college is more political. College has a big name in campus. But the riot's in 2016 destroyed the name of college. But still the teaching quality is very good. Like any other govt college (excluding IIt’s) ,the thing that I would like to focus is on the maintenanc e of the labroatry softwares and equipments. The library is decent and so is the administrative department but there is a huge scope for improvement in these particular field from both the government and the college administration . To apply any of the courses offered by Ramjas University, candidates need to do register with the Delhi University Portal. Click on “Apply For registration to UG Admission”. If you are a new user click on “New User Sign Up”. The candidate should submit the printout from DU website after choosing the college for admission. Can i get admission for M.sc psychology now? Hi Tarunya, The admission will open in July session and as well as check the official website to get course detail. Can I get admission for Msc Zoology now? Hi Arshid, You may please contact this number:- 011-27667706 for getting the M Sc Course Admission detail. Is msc zoology course there?? Hi Koro, Yes this course is offer in this college. I want to take admission in B.Com ?? Hi Ankit, To get admission in B.com eligibility is an aggregate of 40% marks in the qualifying examination. For more details please contact 011-27667706 . I want to take admission in B.sc stastics ?? Hi Tanvar, The admissions are closed for this session. I want to taken admission in msc food tech...so tell me the procedure. 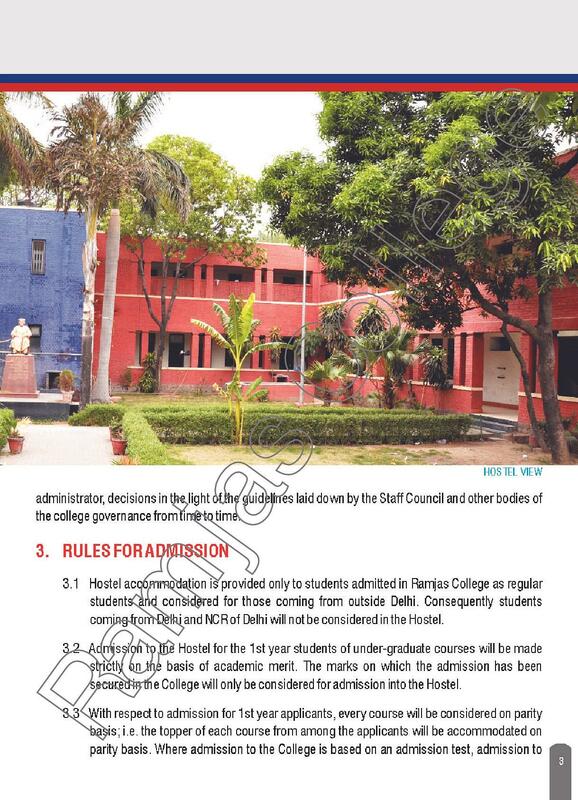 "Ramjas college - dream exist here"
College has a big name in india. Its chemistry department is one of the best department in Delhi University. 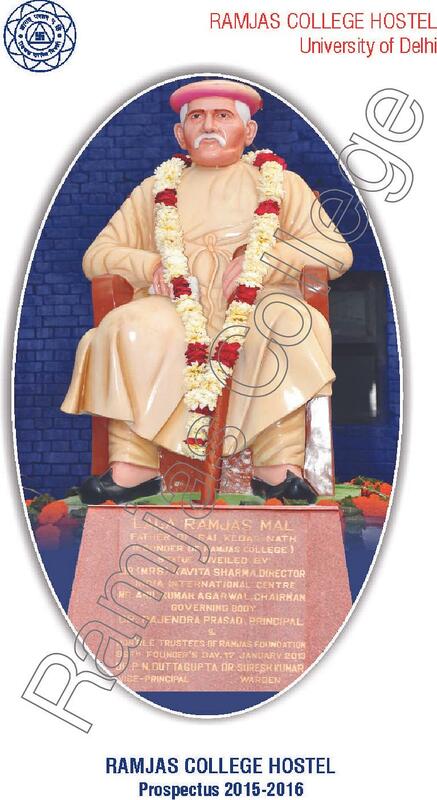 College environment, its fest, cultural activities, societies are very famous. That can tempted any student. College has also good sport facilities. 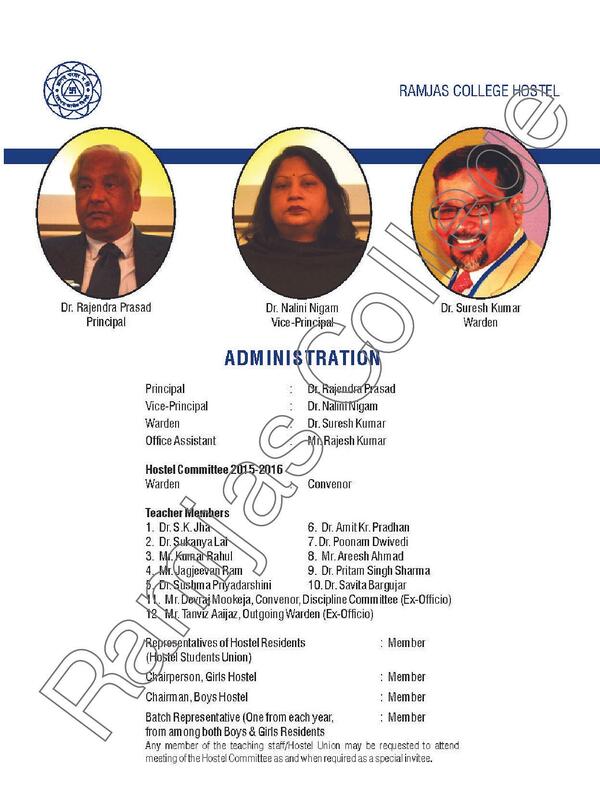 Ramjas college has one of the best faculty for Bsc. (Hons) chemistry. Labs are well furnished and have all the equipment. Rooms are big and have a projector for a better understanding of concepts. Ramjas college has a big collection of books in the library regarding every subject.